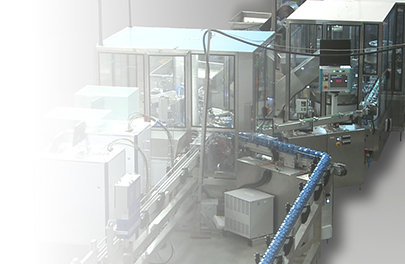 The Neyret Group is a leading designer and manufacturer of automatic assembly, control and printing machines, producing equipment for all kinds of industrial clients. Our Group has two production sites (GNSA, near Lyon and LAGNIEL, near Caen). 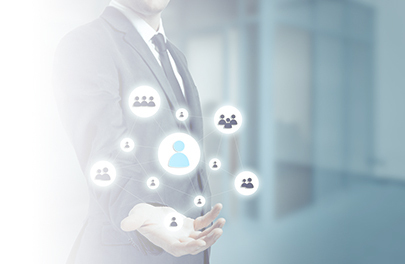 The Neyret Group is fully engaged for its clients and suppliers to shared success and development. Our Group develops the will and capacity to building a long-term relationship of trust and durability. 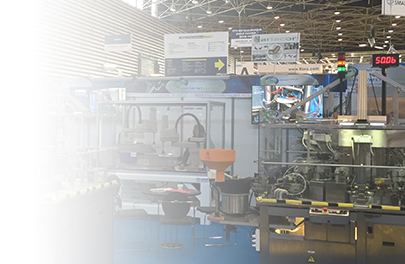 The news is not a long quiet river by the Neyret Group… Its presence in France and international fairs, new products’ development, better services, expansion into new markets : motion is indeed our second nature. The Neyret Group offers various available positions at one or other of its sites: Project manager, designers, automation, vision and robotics engineers. 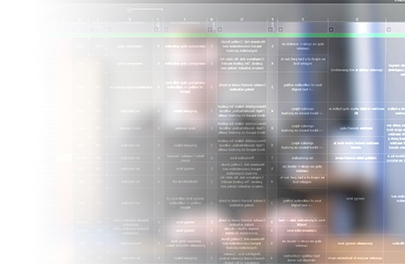 For 30 years, the Neyret Group has been providing a full range of different technologies to a wide variety of clients. 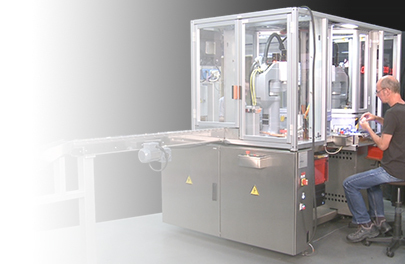 Providing excellent performance and reliability, our assembly machines use mechanical cam systems and can be adapted to suit any requirement. 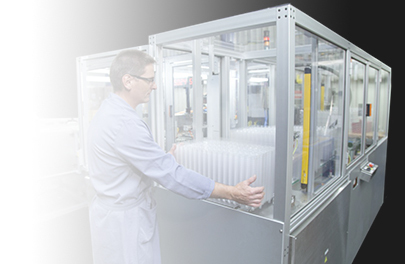 The Neyret Group relies on our years of experience, our expertise and our talent for innovation to design and develop our personalised assembly solutions. Machine designs, checks and vision tests are conducted according to a careful, multi-step process. 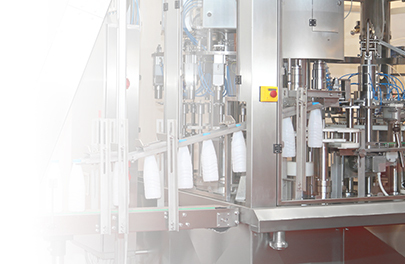 The special machines designed and developed by the Neyret Group are unique and customized ; they meet the specifications of each customer and provide him an innovative solution, taking into account the best technical and economic optimization. The design of the assembly machines (rotating rings, 120 types of manipulators) is achieved according to the customers’ issue. They can adapt to any type of component geometry with a focus on ergonomics, facilitating thus the teams’ work. 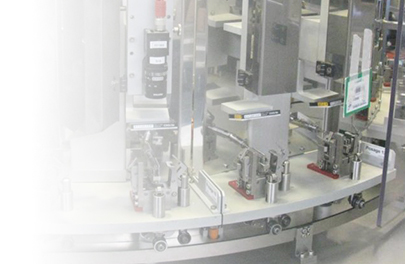 Volume and quality are the main strengths of these continuous motion assembly machines. The major asset is the association of high-speed rate with many additional technologies such as : crimping, welding, laser marking, labelling…. 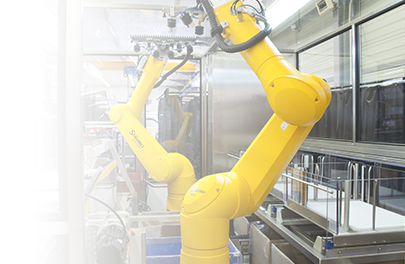 The integration of any type and any brand of robot into our systems provides a great adaptability to this machine range. 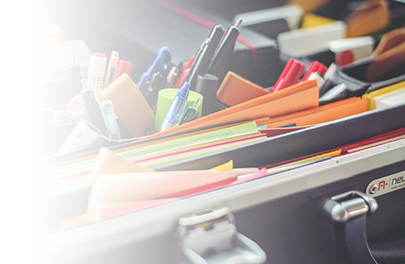 Their customized design enables our customers to find THE solution that best suits their needs with the goal of optimizing technology and productivity. These special machines find their place as a forerunner of large series. They deliberately run at a low speed and can be then re-used in a classical manufacturing process. These kind of scalable special machines comply with the specific and/or exceptional requirement of the customer, either for small volumes or when an automatic feed system cannot be used. Both production sites of the Neyret Group share the same quality organization system to guarantee the same reliability whatever the level is required in terms of current regulations, requirements of the activity sector or the personal demand of the customer. 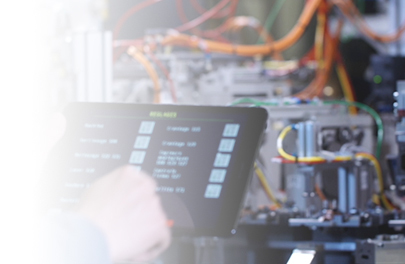 As part of a technical maintenance contract, the expert technicians from the Neyret Group use two formulas tailored to each situation : telephone assistance – remote diagnose or on site visit for audit or adjustments ‘missions for example. 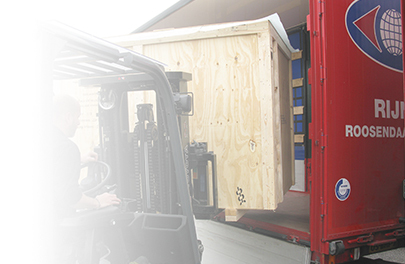 Over the years the Neyret Group has ensured for its clients the follow-up of their equipment. (adjustment or general review). 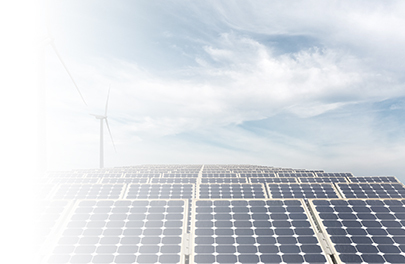 The Group can advise you and personalize possible developments by incorporating in particular the latest technological developments (retrofit). 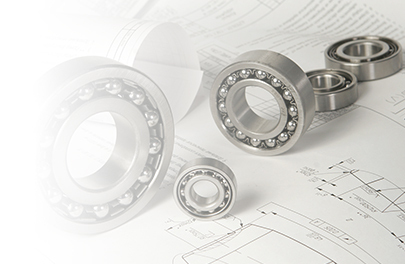 A turnkey service manages in-house the manufacture of original parts. The skilled workers of the Neyret Group take over the high precision machining that guarantees the follow-up of your equipment quality. The Neyret Group contributes to the development of its clients by facilitating the transfer of their installation in France and worldwide. It provides a real tracking guarantee ! 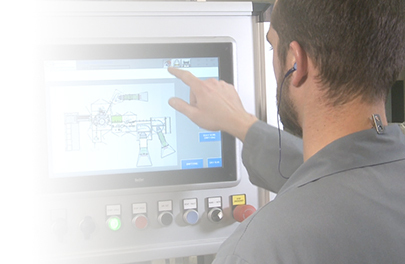 Throughout the design and adjustment phases of the assembly machines on production sites, the Neyret Group guarantees full operational training for the production operators and maintenance. A long-term mission ! 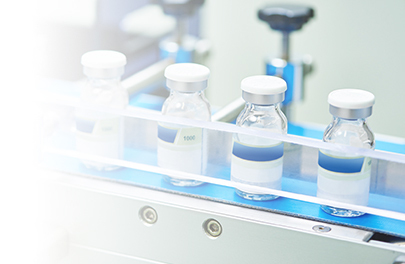 Special medical or pharmaceutical machines designed by the Neyret Group are validated on their production sites in ISO 8 internal clean rooms : It ensures a response perfectly suited to this demanding market. In this field, the Neyret Group could be seen as a reference. 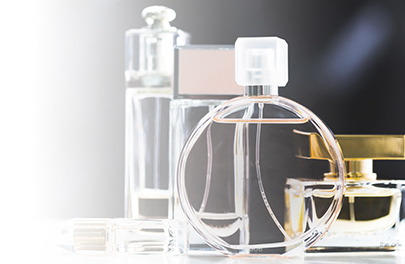 Many internationally renowned companies trust us for the assembly of their products, to the most elaborate ones. Electronics means connectivity. 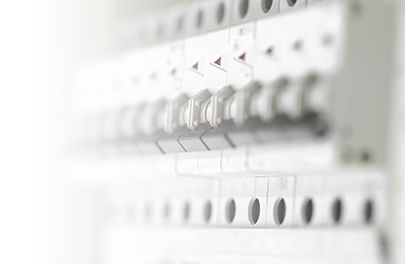 In this area, the most various applications are implemented by our assembly machines whether for household versions (circuit breaker, ethernet plug…) or industrial ones (aviation, solar,...). 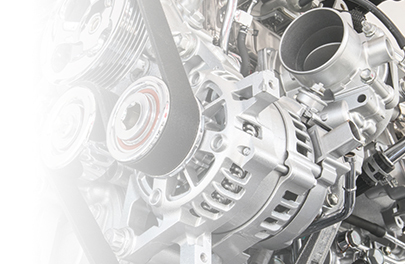 The Neyret Group is an approved supplier to many automotive equipment manufacturers. 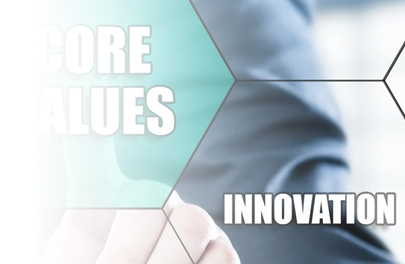 We are commited to permanently develop new and effective improvements in terms of profitability and quality. 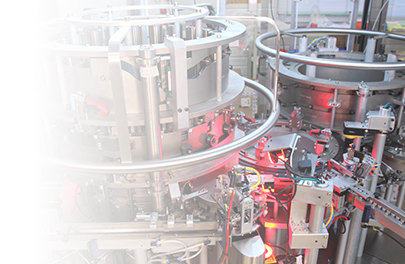 The Neyret Group has the ability to design and develop its assembly machines (indexed or continuous kinematic) according to the various constraints imposed by any energies (solar, nuclear, gas ...). The Food Industry has tremendous demands and it is quite legitimate. 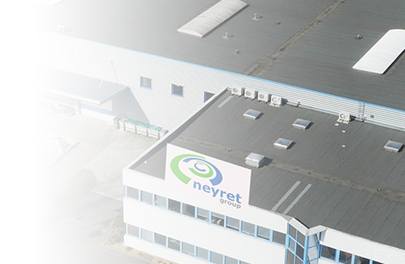 In this area, the Neyret Group demonstrates its efficiency thanks to its 30 years of know-how. The assembly machines designed for this privileged area have the ability to work for any products of our daily life, which are today totally trivialized. As soon as there is assembly of components, the Neyret Group as designer and manufacturer of special machines offers customized «turnkey» assembly solutions worldwide. Our machines are based on a rotating table and the use of manipulators which work from the inside to the outside of the machine, and provide a very high level of accessibility to operators and maintenance personnel for any type of intervention. For even greater ergonomics, we have designed an ingenious housing opening system to provide 360° access. The satellite platforms are also designed to be easy-access. 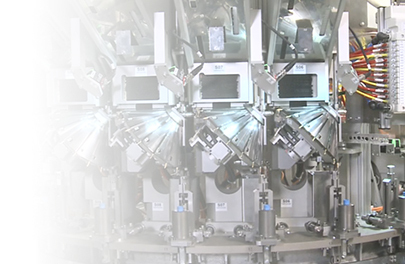 Don’t hesitate to take a look at our automatic assembly machine. 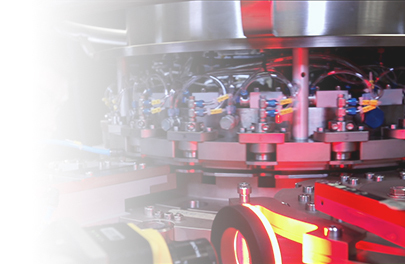 Société Guy Neyret indexed motion machines can be adapted to any sector or industry, and for all types of component geometry, from the simplest to the most complex. By designing our rotary assembly machines according to our clients’ products and specific problems, we are able to meet each client’s individual needs and requirements. This is why we have, as of today, developed a range of more than 120 types of specific manipulators. 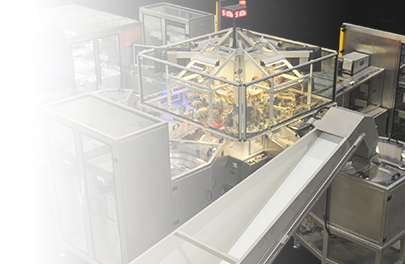 A machine can accommodate up to 36 manipulation/process stations for a 1,440mm rotating platform. What’s more, the nests can easily be changed (by turning them 90°), improving the machine’s flexibility. 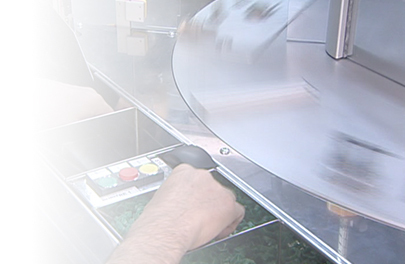 Make the most of our knowledge with our continuous motion assembly machine.